Final production on the iPhone X has yet to start, even though Apple will begin taking orders for the device in just over a month. Raymond James chip analyst Christopher Caso conducted supply chain checks this morning and then shared what he learned about Apple's production schedule in an investor's note obtained by Barron's. Interestingly, while the industry widely anticipated a shift in iPhone ramp timing, our checks suggest there was an incremental delay in the build plans - with orders firmed up as recently as last week - shifting production more into the December quarter. We've already known the iPhone X is going to be severely constrained, but hints of further delays suggest supplies could be more restricted than originally thought. That's going to make it hard for me to give these out for Halloween. They should have skipped releasing the 8/8+ so they can put all of their efforts into the X. A lot of people seemed to skip the iPhone 8 and are waiting on the X. In other words, no iPhone X this year. I’m glad my 7plus is handling iOS 11 well. 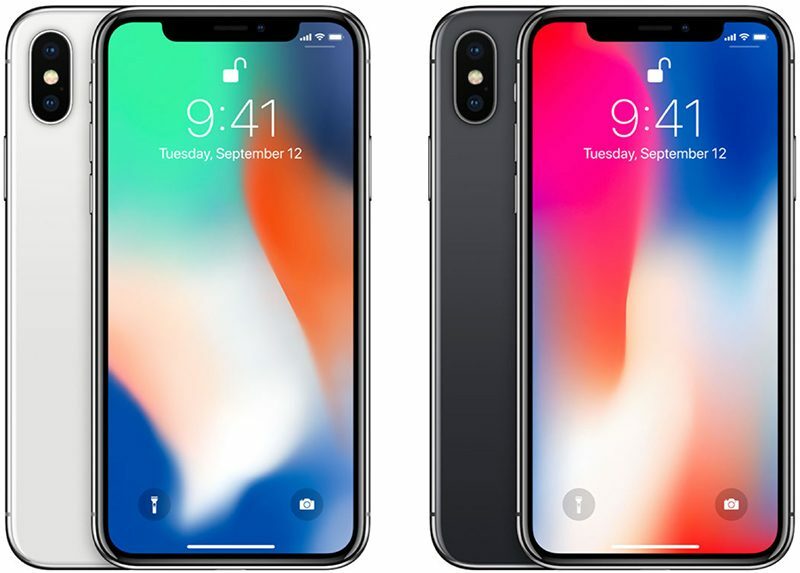 With these delays, the iPhone X basically is the 2018 release! The 8/8+ was a pointless release. They haven't even STARTED production yet?! This can't be real, I thought they typically started production like months in advance? !